No – of course it’s not a real haiku. But it’s hard to resist the impulse to try summoning a mood, a scene, a feeling, in seventeen syllables. 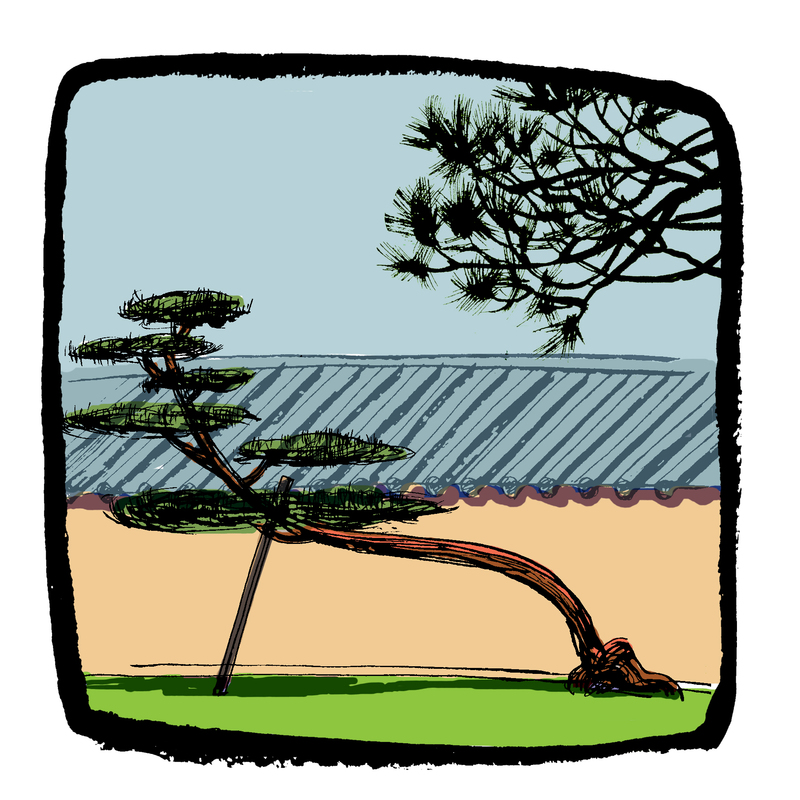 In Kanazawa, in the Kenroku-en gardens, there are many ancient trees propped up by wooden stakes.